So I am sure you have heard the term “best practices” before. The phrase literally means the best way to practice/configure/administrate/operate/etc something. The problem with best practices is that what is best for one is often not best for all. To complicate matters, declared best practices are often dependent on a variety of items including environment, requirements, and expertise. 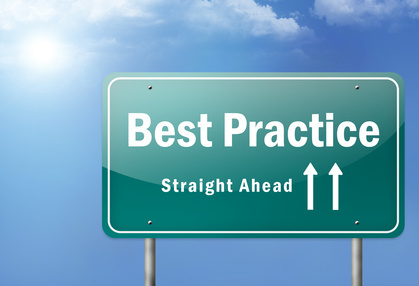 People have debated the use of the term “best practices” and many have suggested using the term “recommended practices” instead. The connotation of recommended is that it is the de facto standard given a lack of context. In other words, a recommended practice is the recommended way to configure/administrate/operate/etc something in most cases or in cases where no additional information/requirements/etc are given. As you can see in the above screen shot, the delta is rather significant (almost 40 GB!). So what is going on? 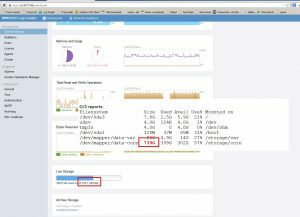 Announcing vRealize Log Insight 2.5 and more! At VMworld Europe today, VMware announced a wave of new cloud management offerings and capabilities including a new version of Log Insight scheduled to be released in Q4 2014. The Log Insight release will be the fourth GA in only 1.5 years! 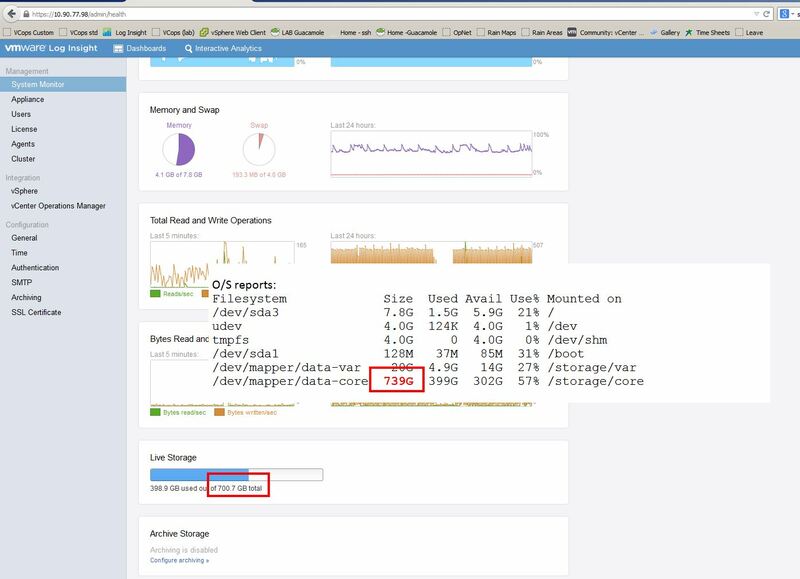 Continue readingAnnouncing vRealize Log Insight 2.5 and more! The time is upon us again! VMworld Europe is ramping up with the HOL opening yesterday and TAM day running all day today. This is my second time in Barcelona for VMworld and last time I jotted down some quick tips based on my experiences. 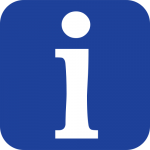 I hope you find the following information helpful and enjoy VMworld Europe 2014! Log Insight Tech Previews Available Now! Continue readingLog Insight Tech Previews Available Now! It is October which means it is almost time for VMworld Europe! If you have not registered yet there is still time. I will be attending and wanted to share part of my schedule. 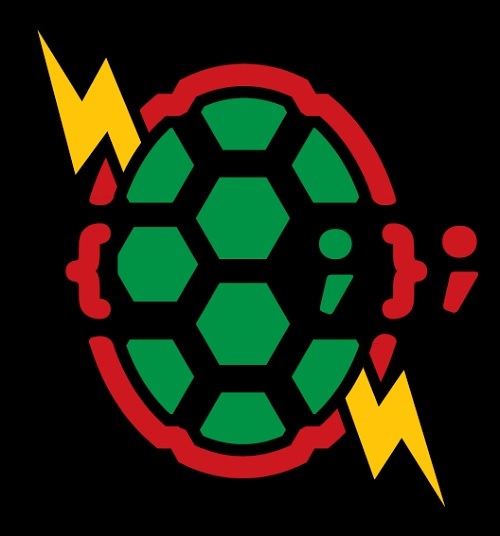 Unless you have been living under a rock you heard about the bash vulnerability discovered known as shellshock. Read on to learn what has been done to address this vulnerability in Log Insight. In addition to user alerts, Log Insight also offers system notifications through configured email addresses. I would like to discuss the different types of system notifications available today and how you can troubleshoot potential issues Log Insight notifies you about.